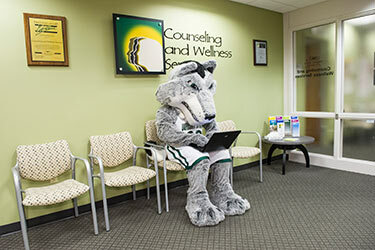 Counseling and Wellness Services (CWS) is a unit of the division of Student Affairs and is the Wright State University student mental health and health promotion service. Our Vision is to cultivate a flourishing Wright State University community. Our Mission is to promote optimal student wellness and mental health and the pursuit of social justice through the provision of quality education, consultation, and clinical service and training as an active presence in the Wright State University community with an appreciation for multiculturalism and diversity.